Join us for a dynamic 15-day tour and cruise to experience two of South America’s greatest treasures: Ecuador’s Galapagos Islands, called a “living laboratory” by Charles Darwin, and the Inca ruins of Machu Picchu. 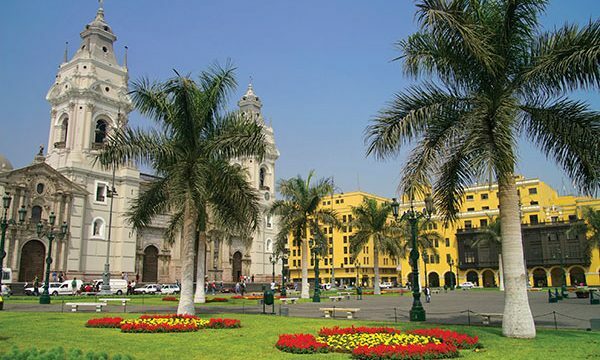 Your tour begins with a full day in Lima, including a visit to the Larco Herrera Museum. 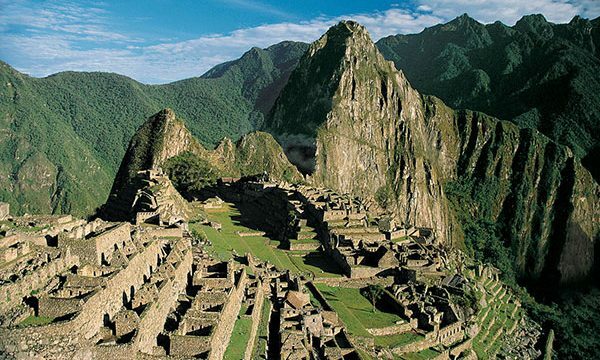 Next, fly to Cuzco, the archaeological hub of the Americas and South America’s oldest continuously inhabited city. 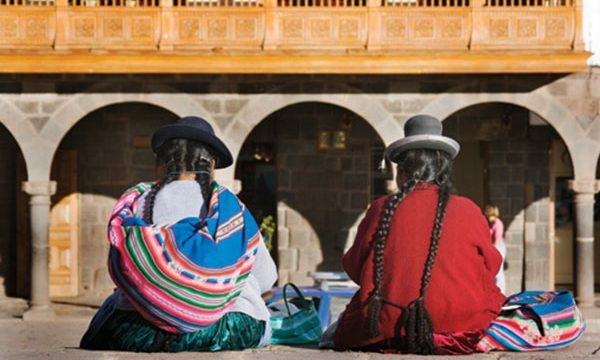 Acclimate to the high altitude while touring the beautiful Sacred Valley. 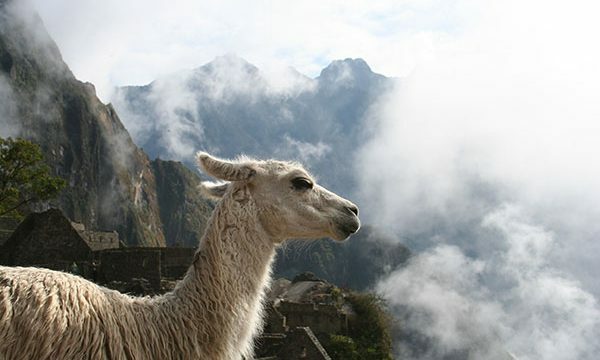 A thrilling train ride delivers you to Machu Picchu; your overnight stay at the Machu Picchu Sanctuary Lodge affords virtually private access to the ruins. As we make our way to the Galapagos Islands aboard the Santa Fe, you’ll have opportunities to get up close to Galapagos wildlife on guided nature walks and while swimming and snorkeling. Conclude your journey back in Quito for a farewell dinner at a local restaurant. 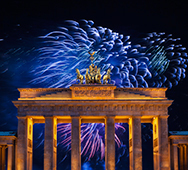 Deposit: $500 per person, payable to Odysseys Unlimited, Inc.